How Far is Sai Nirman Infra's Dream Bells? Sai Nirman Infra’s, the replica of innovation, has stepped forth with another massive creation, Sai Nirman Infra’s Dream Bells. 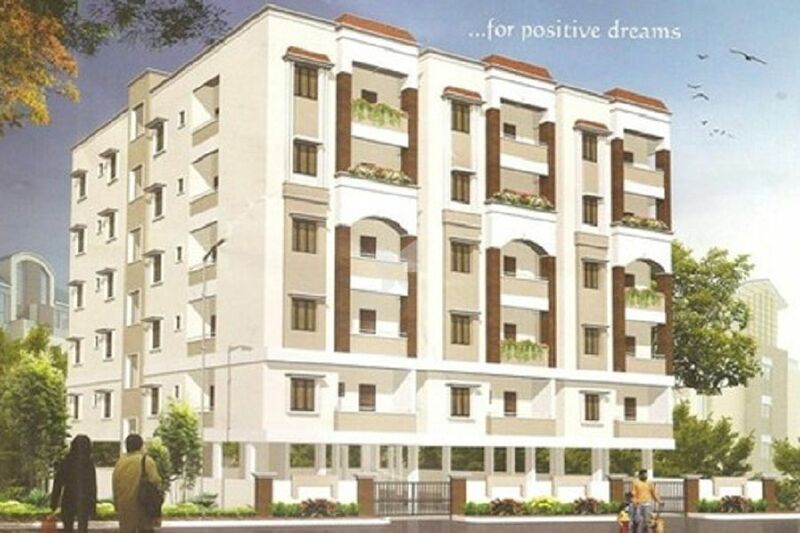 The project, with basic amenities packed, offers the most favourable lifestyle of everyone’s dreams. It is located at Pragathi Nagar, Hyderabad. It tends to make an easy and comfortable living.